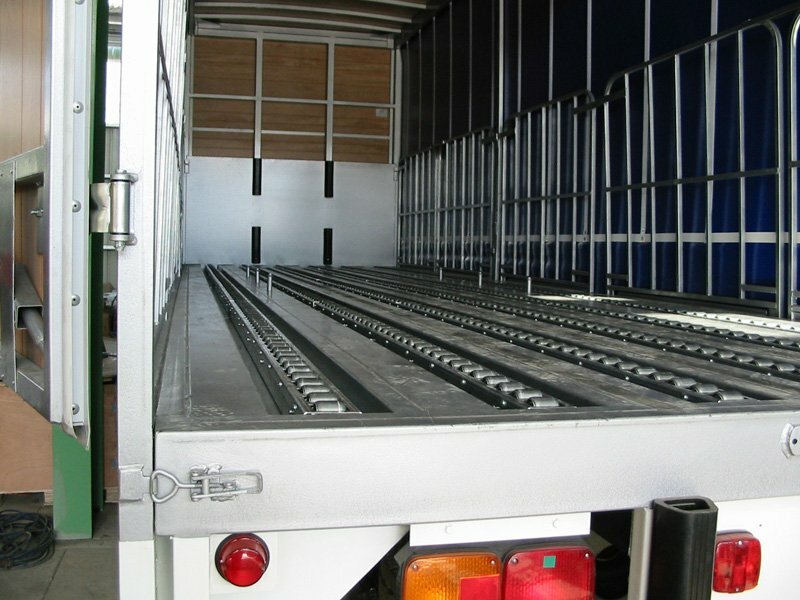 ICA improves your logistics and supply chain by streamlining your processes of loading and unloading. 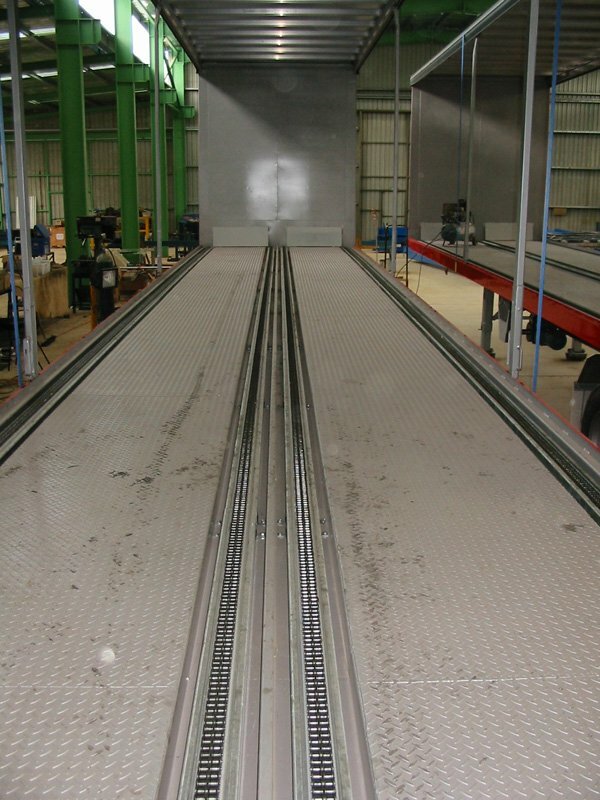 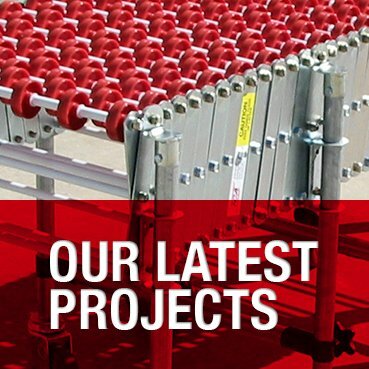 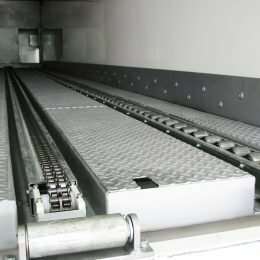 We manufacture trailer systems which operate with automated dock systems or as a stand alone system, we design to optimise time and performance. 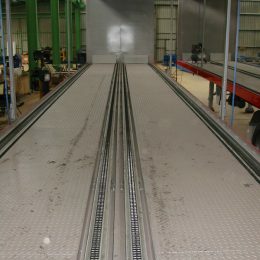 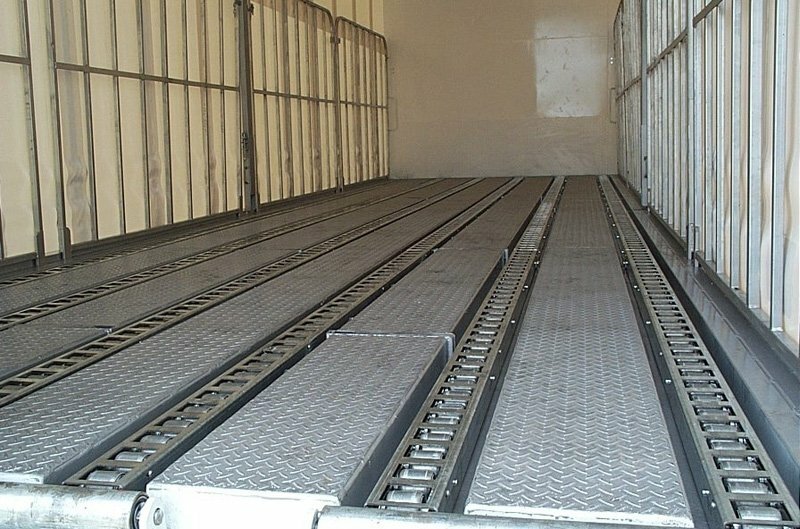 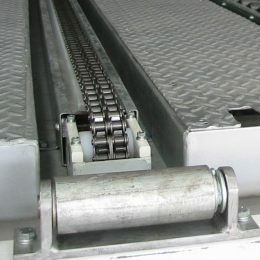 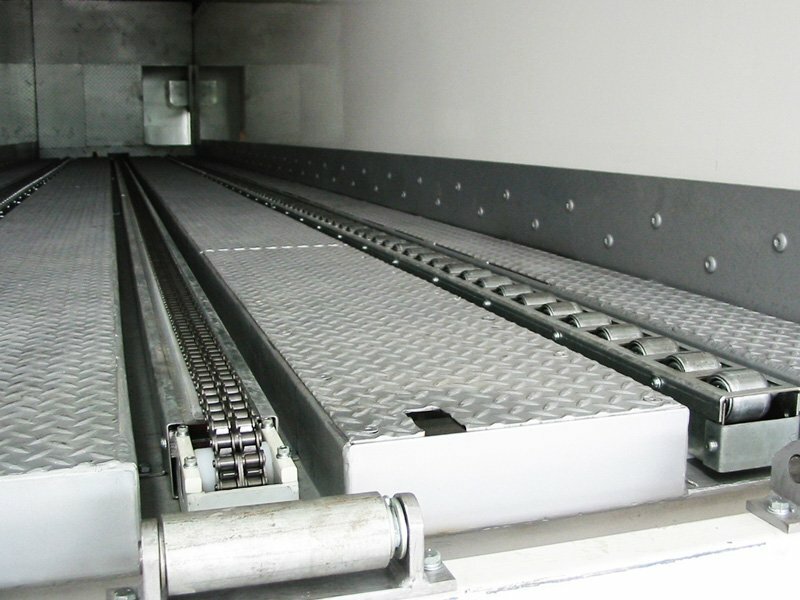 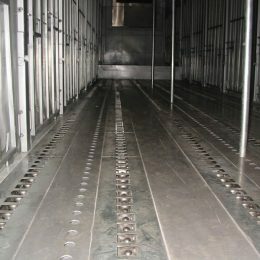 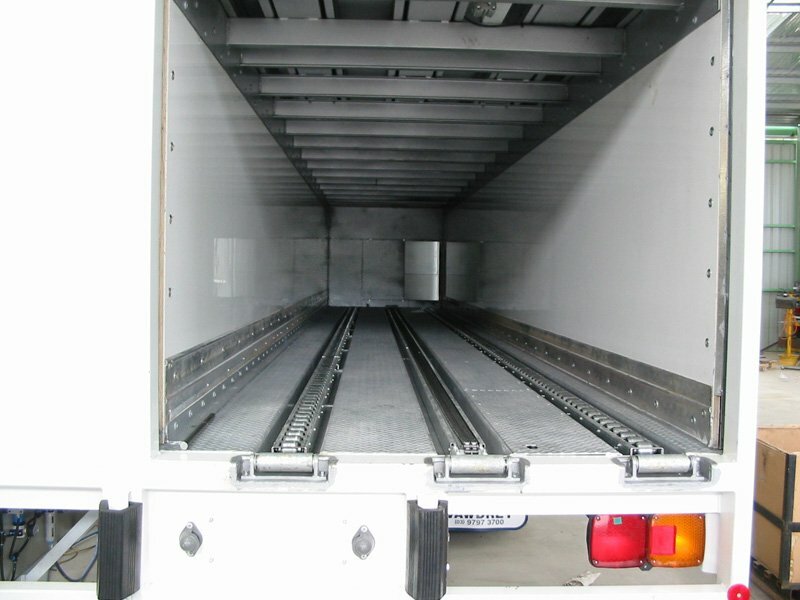 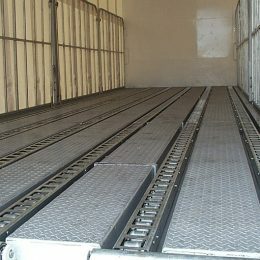 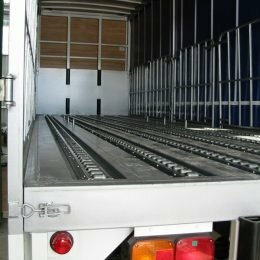 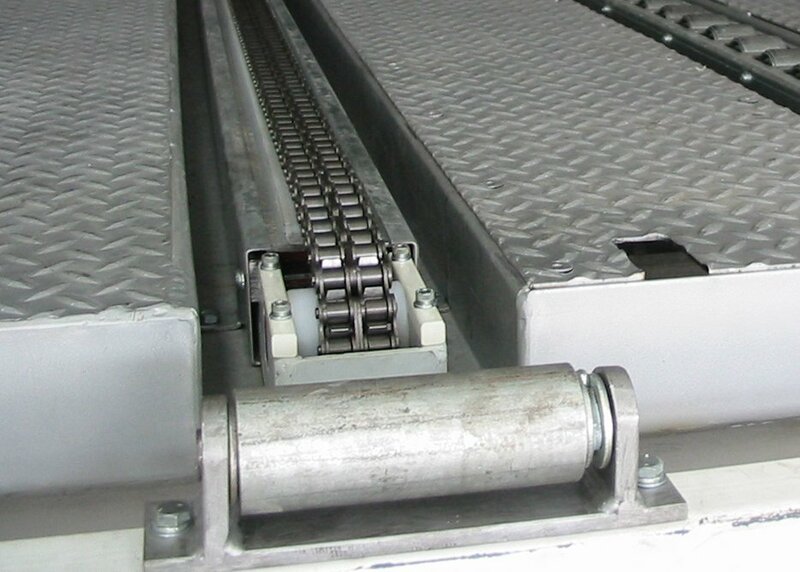 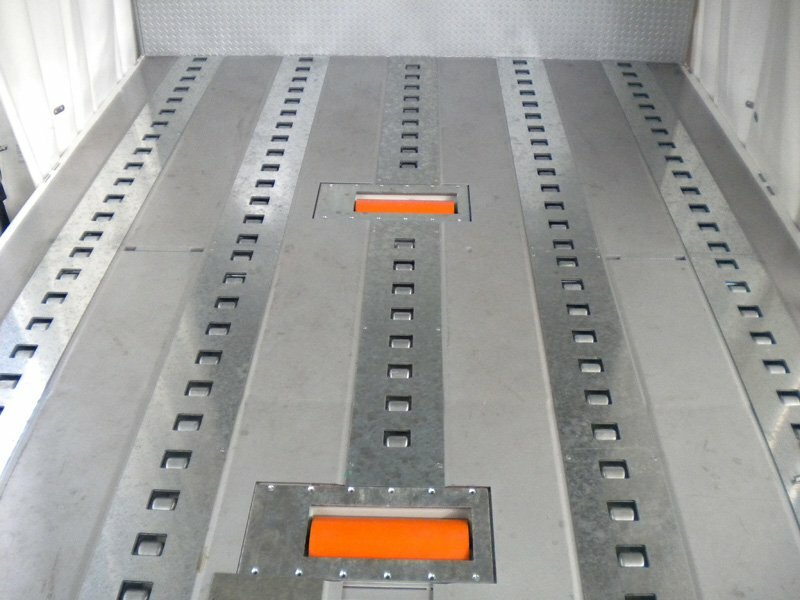 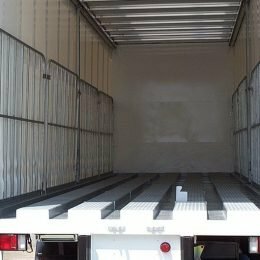 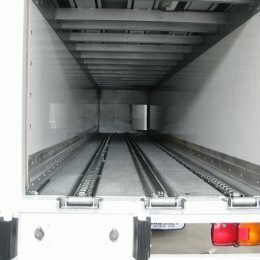 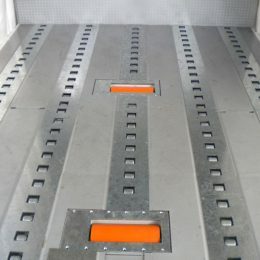 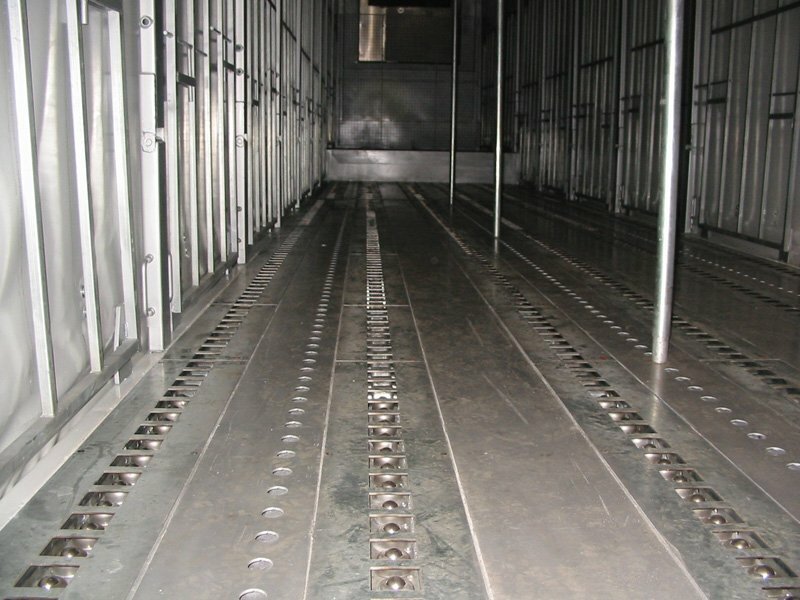 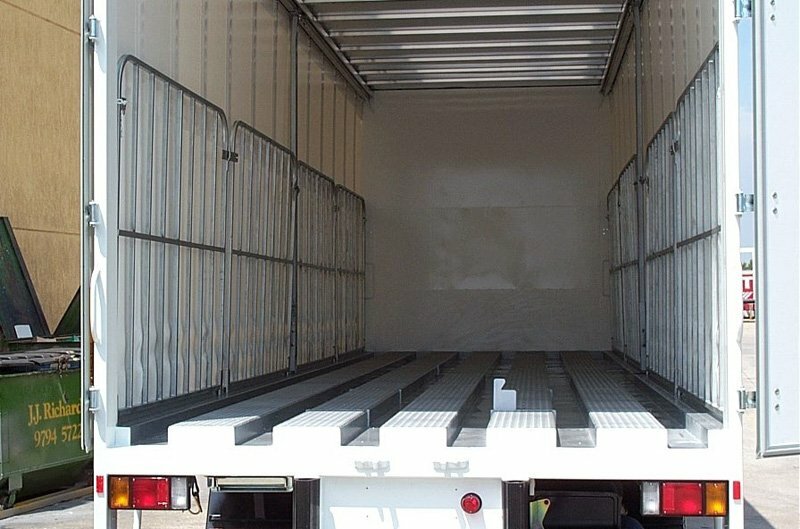 Existing trucks and trailers require minimal alterations for operation with powered dock loading and unloading systems.